They’re the first to test every new beauty product on the market, but despite the UK’s top beauty editors having access to the most luxurious of treats, even they have their go-to bargains. From the £3 nappy cream to the £6 lip balm, you can afford them and they can’t live without them. 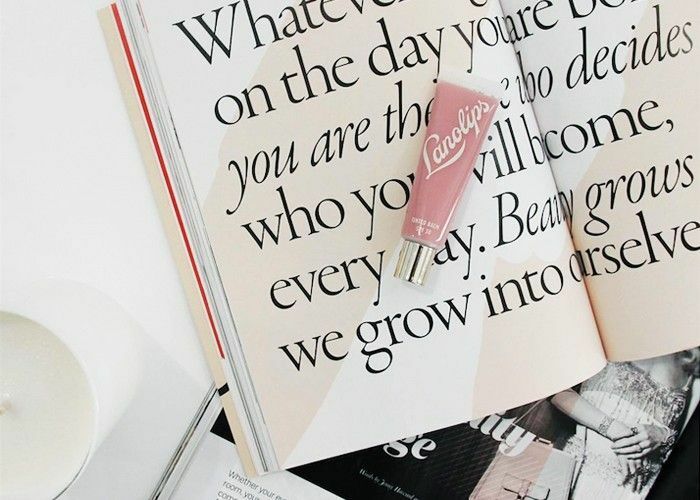 Keep scrolling to find out which steals get the beauty editor seal of approval. 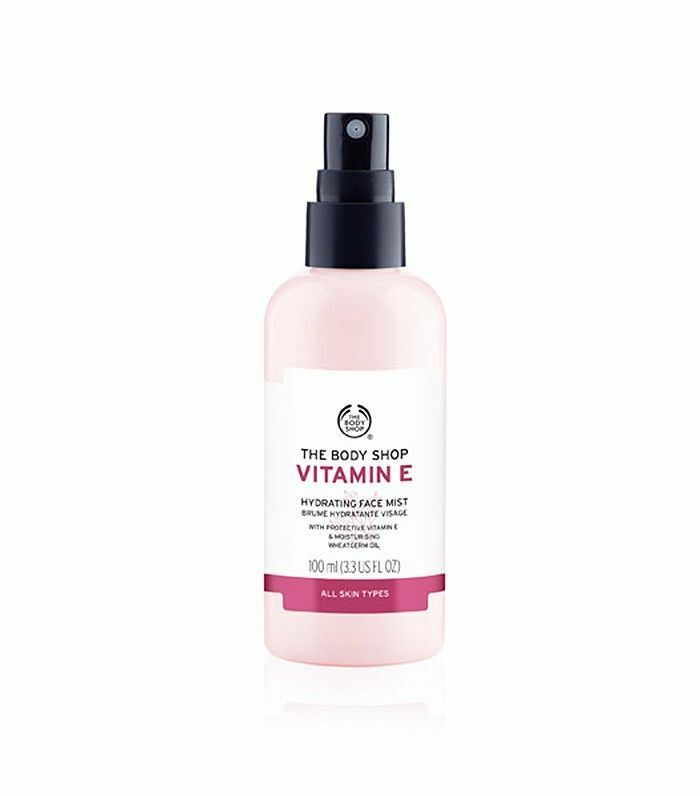 I'm a sucker for a face mist and The Body Shop's Vitamin E Face Mist (£10) is quite the cult classic. I keep it on my desk and spritz my skin whenever it feels like it needs a hit of moisture. I love the delicate rose scent too. I also love Lanolips Ointment 101 (£11). Okay, it's a little over a tenner but it's worth it, the multipurpose balm soothes any kind of skin irritation and I often have at least three tubes on the go! When I run out of Sudocrem Antiseptic Healing Cream (£4), I actually panic, as does my husband now I've introduced him to it. It's soothing for any kind of skin issue—to hide evidence of waxing (what waxing? ), to soothe dry skin, when your nose is sore from blowing it too often, but most of all on a spot. It contains zinc oxide, which is a wonder blemish mineral. I buy the mini tubes and chuck them in my bag—I will have three on the go at any one time. 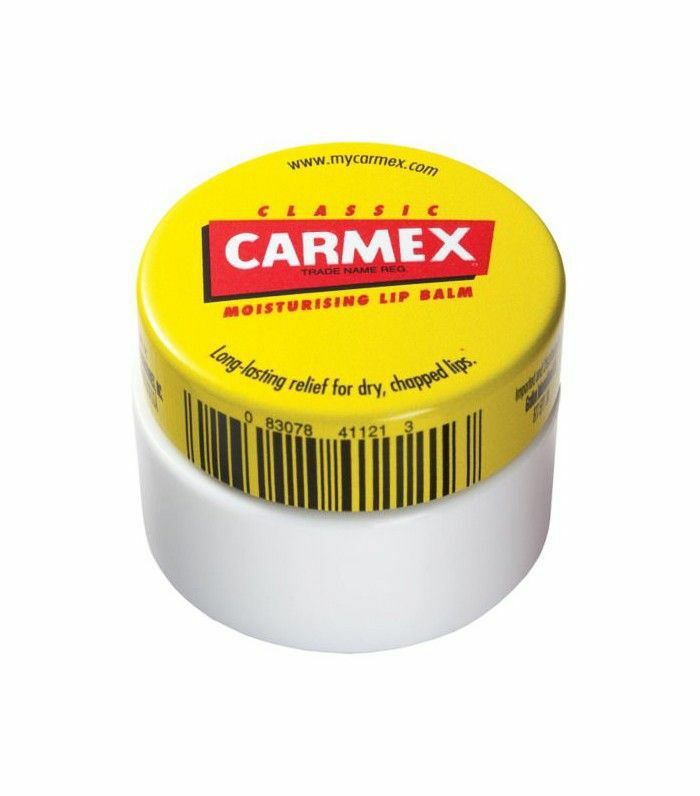 My cheapest and most loved beauty product is Carmex Lip Pot Original (£3). My dad is American, so I basically grew up on the stuff. We had a family joke that if ever anything was wrong with us (cuts, bruises, grazes, scrapes, etc.) he would tell us that Carmex would fix it. So I got accustomed to/ hooked on its divine menthol smell. There are lots more luxe (and effective) lip balms out there, but somehow I will always remain loyal to that little yellow and white pot. It's my friend for life. I'm constantly trying out (and falling in love with) a bevy of brilliant new bases. But BD Trade Secrets Mattifying Base Oil Free Foundation (£9) is the one that I keep coming back to (and one of the few to make it from the back of my hand to my face). The oil-free texture gives great coverage yet looks light enough to offer a healthy glow, and the Porcelain shade is my perfect colour match—whenever someone gives me a compliment on my skin, you can be sure it's when I'm wearing this foundation. It is bonkers to spend more than a tenner, even a fiver, on eye make-up remover. 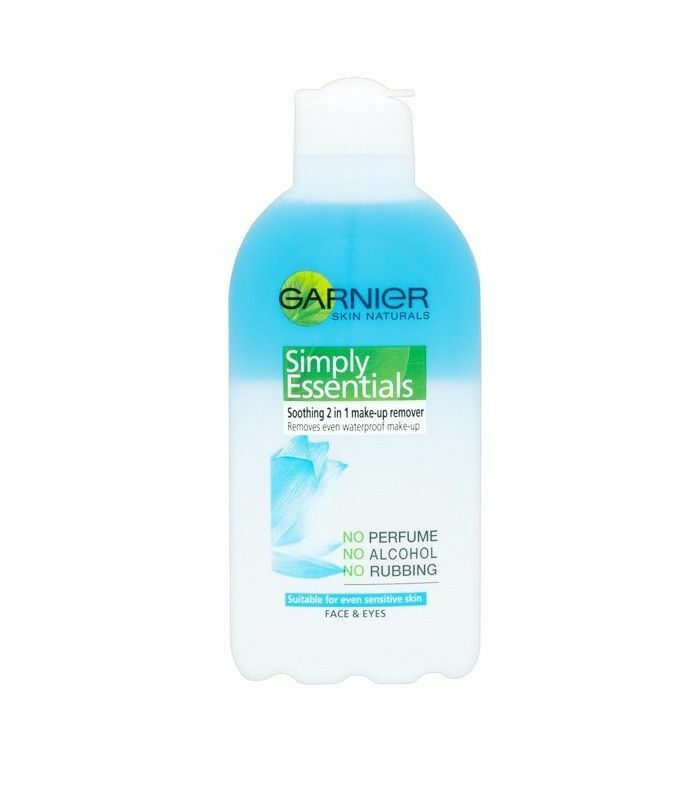 I use Garnier Simply Essentials Soothing 2-in-1 Makeup Remover (£5) and buy them in bulk when there’s a deal on at Boots or Superdrug. I wear waterproof, smudge-proof mascara and eyeshadow every day, and this gentle bi-phase water melts it all away without tugging or drying the skin. It doesn’t irritate or sting either, which is a problem I’ve found with similar bi-phase removers from designer brands. Alice is co-founder of the brilliant YouTube channel Alice and Emma Beauty. I love the Rimmel London Lip Conditioning Balm by Kate (£6) It’s literally the best—it's non-greasy but conditions lips to perfection. It’s one of the few lip balms you can wear under lipstick too. I also love the H&M; makeup range (from £2)—it’s so good! The nail polishes are fab and so are the eyeshadows and matte lipsticks. 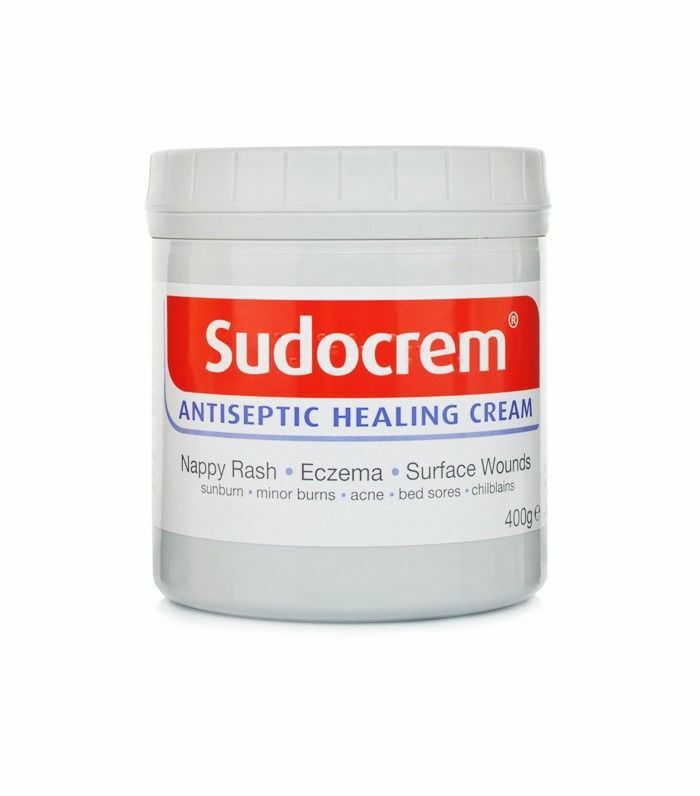 Sudocrem Antiseptic Healing Cream (£4) has saved my skin on many, many occasions. Its rich, zinc-packed formula makes for a great anti-inflammatory skin soother. I slather it on when my skin is feeling dry, sensitive or if I'm struggling with breakouts, and it never fails to do the trick. If you apply it overnight as a mask, you'll see results as soon as you wake. 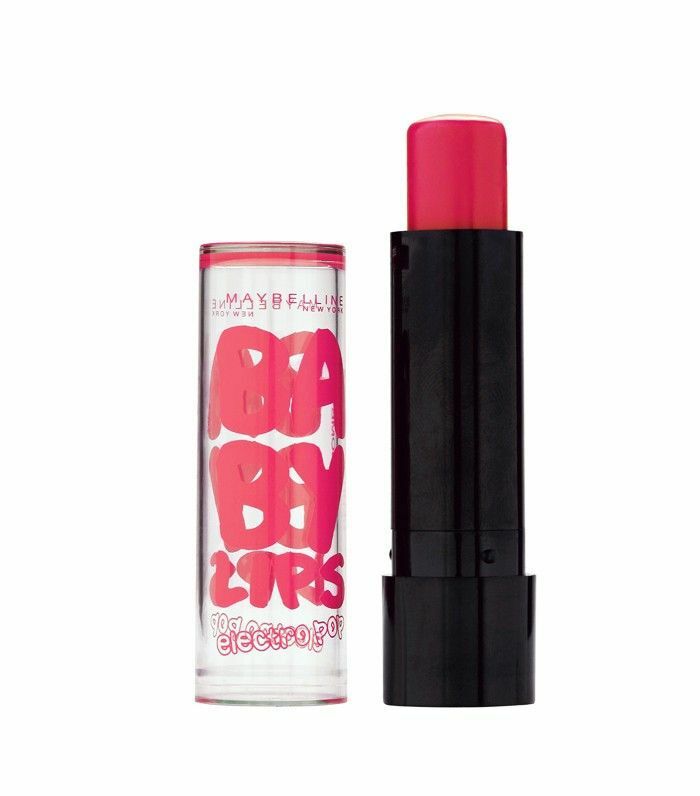 I also love Maybelline Baby Lips Lip Balm (£3). I can create a whole look armed with it! I dab it onto my eyelids, my cheeks and my lips for an all over flush. My favourite shade is Pink Shock. It's the dream. 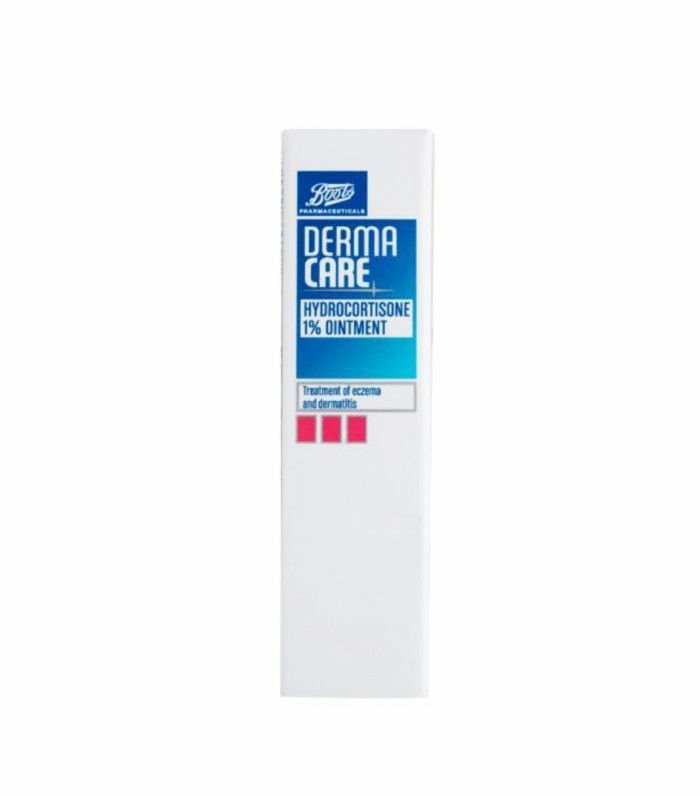 I carry a tube of Boots Dermacare Hydrocortisone 1% Ointment (£4) everywhere; my reactive skin can flare up into an itchy rash at the most inopportune moments, and hydrocortisone is the one thing that will settle allergic reactions and eczema flare-ups fast. You must never use this liberally and for longer than a few days, as it will thin your skin in the long run. But for facial emergencies, it's the best. 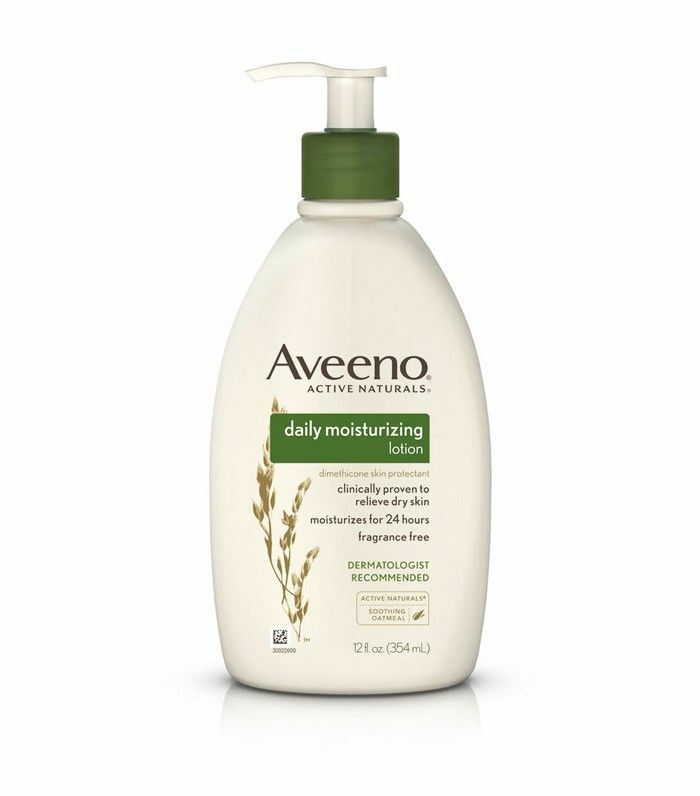 I absolutely love Aveeno Daily Moisturising Lotion (£7). It comes in a large, satisfyingly weighty bottle so you can really slather it on. It's just a really brilliant all-over lotion that softens my dry skin, lasts a long time and doesn't clash with my fragrance. Sure, the packaging doesn't have much in the way of "shelfie" appeal, but my skin doesn't really care about that. I just hide it in the bathroom cupboard. 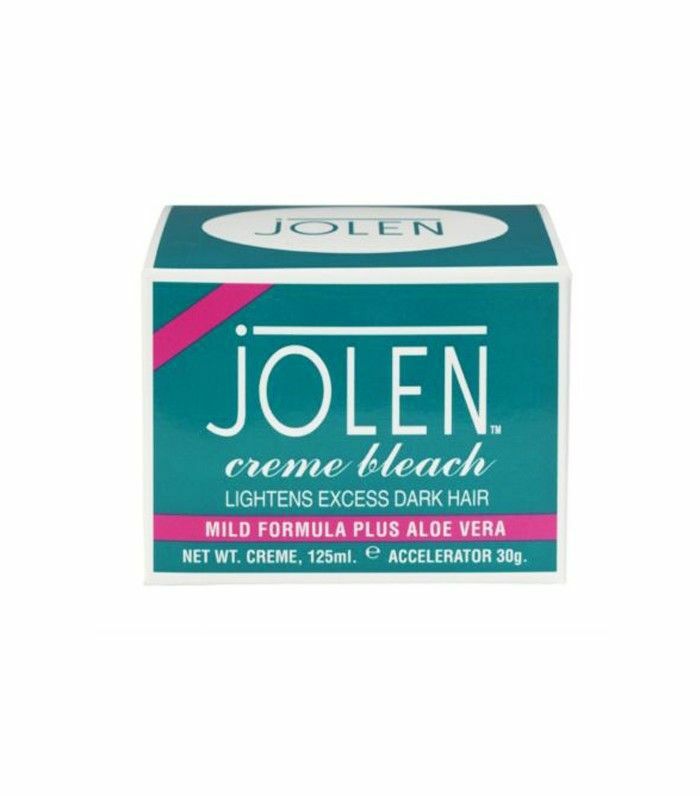 During the summer I swear by tweaking my brow colour with Jolen Crème Bleach (£5). It's the fastest way to a sun-kissed face. I honestly have no idea where I would be (or what my hair would look like) without dry shampoo. 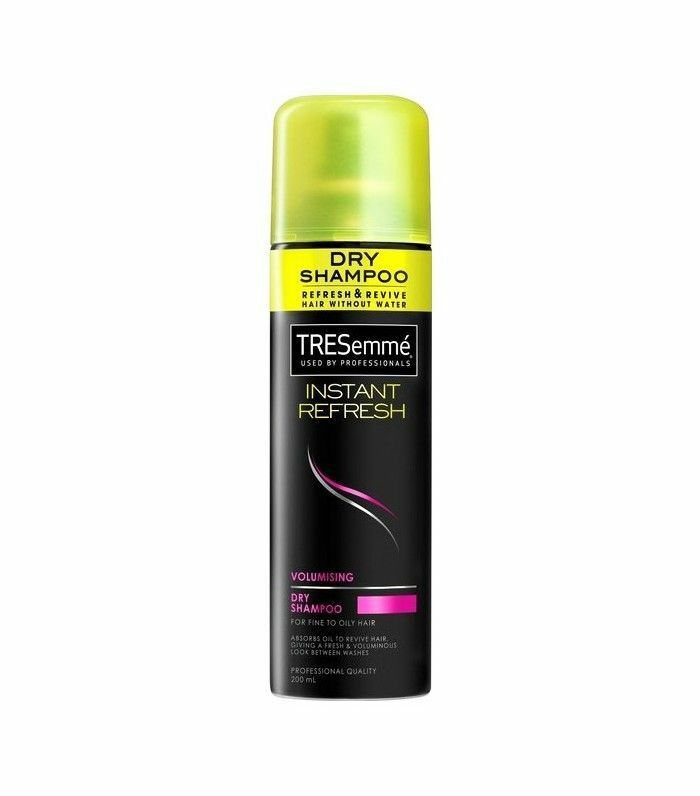 I started using Tresemmé Instant Refresh Volumising Dry Shampoo (£3) at university, as it was budget friendly and I didn't always have the time or inclination to wash my hair. This revived, refreshed and didn't leave a talc-like residue like so many back in the day. Plus it gives extra oomph at the roots. Twelve years later, it's now my toddler who's preventing me from having the time to wash my hair, and I am still using this religiously. And the Invisibobble (£4) is genius. There is one either in my hair or wrapped round my wrist at all times. Which affordable beauty buys do you swear by? Let us know in the comment box below.